Ever get a craving for onion rings? 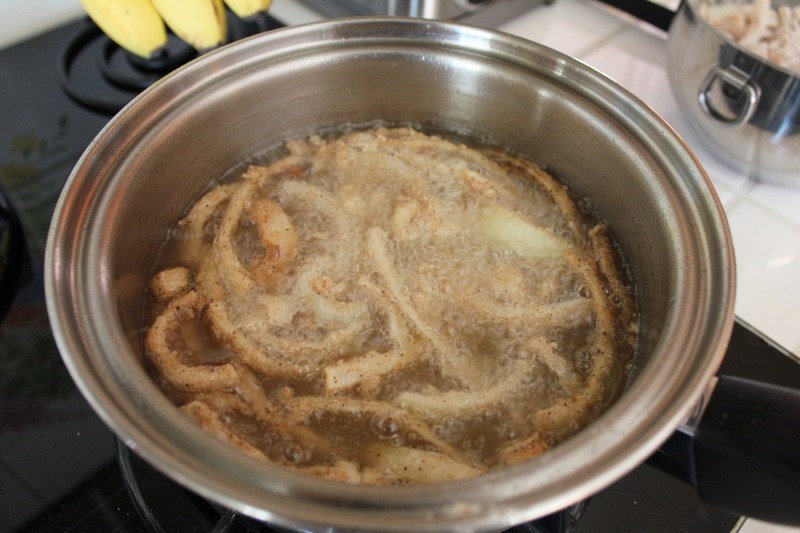 Or those French’s Fried Onions you put on top of your Thanksgiving Green Bean Caserole? 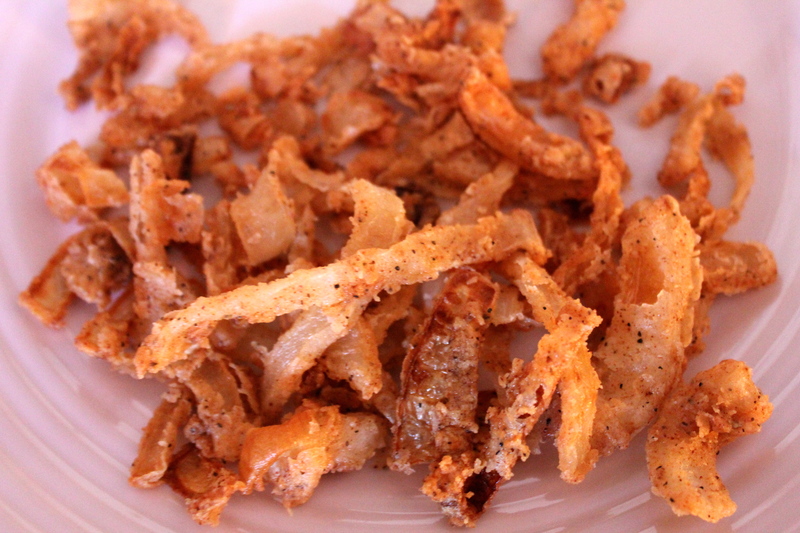 Or Funions? 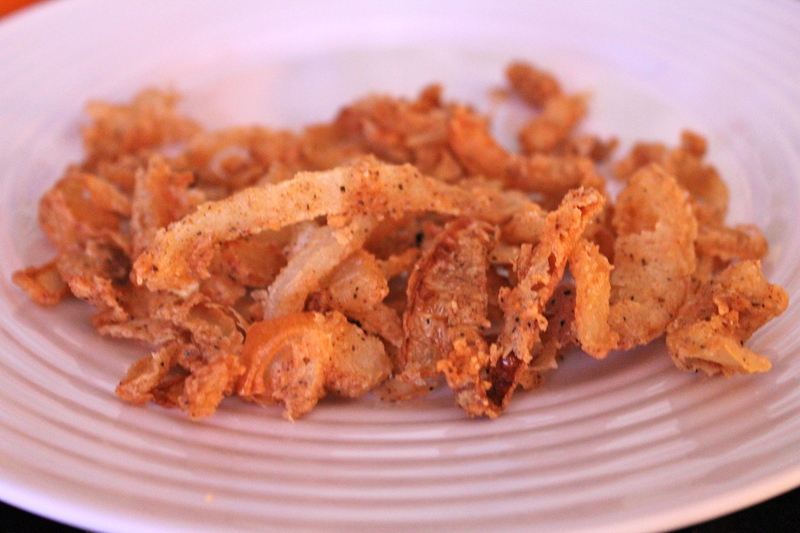 There’s just something about fried onions. That’s why this lil’ recipe comes in handy, they are kind of a love child between the 3 aforementioned snacks. Dare I say these savory things could be a new favorite treat. They are crispy, but not dry. They are spicy, but don’t make your eyes water. They are fried, and that’s just plain great. 1. 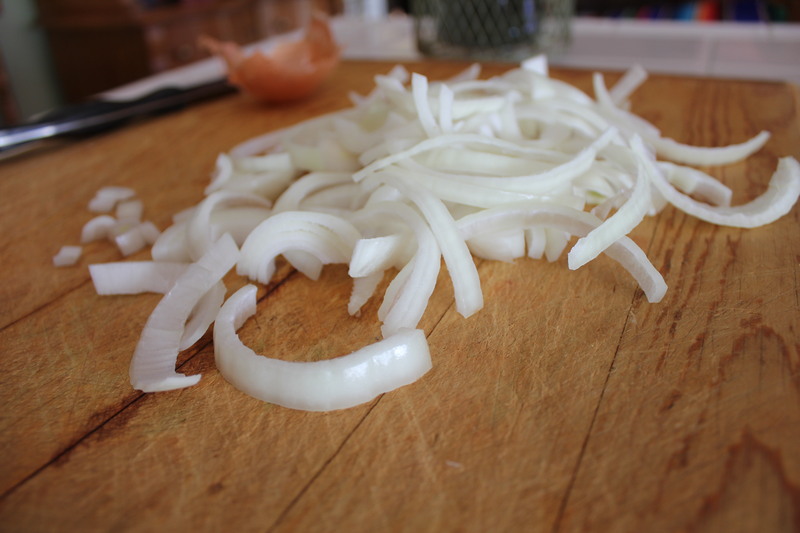 Slice your onion real thin, does,’t really matter how – full circles, half moons, quartered – let your creativity flow free! 5. 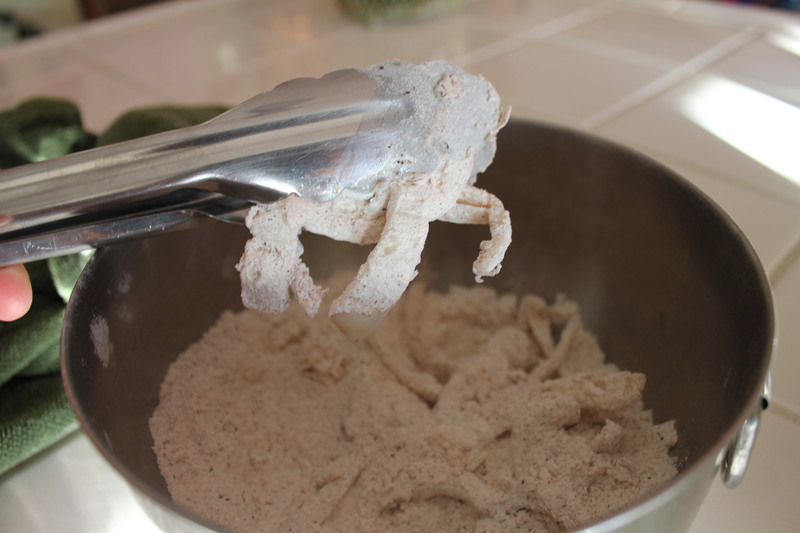 Put a handful of onions into the flour and let them roll around a bit. Don’t be shy, indulge your inner chef, use your hands and smother those onions, cover them in flour and spices ’til a wet spot is nowhere to be found. What’s your favorite homemade snack? 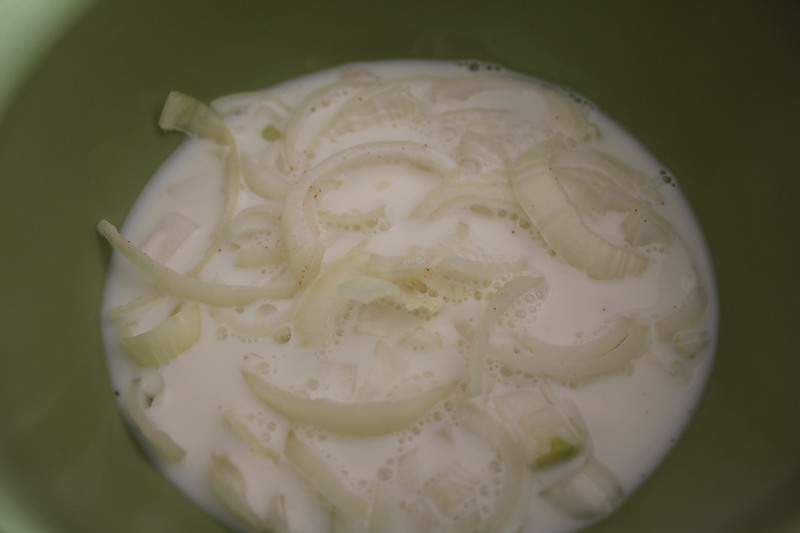 This entry was posted in Uncategorized and tagged buttermilk, cayenne, cooking, crispy, dinner, flour, food, fried, frying, homemade, mlk, oil, onion rings, onions, paprika, pepper, salt, Snack, spice, spiced, vinegar by kristinakerley. Bookmark the permalink. Those look pretty dang delicious!